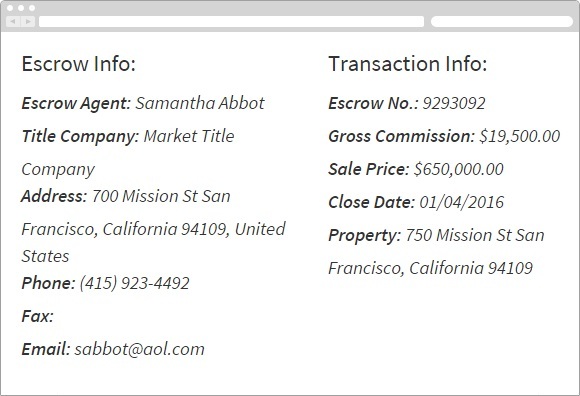 See how BrokerSumo fits into your real estate transaction management process. 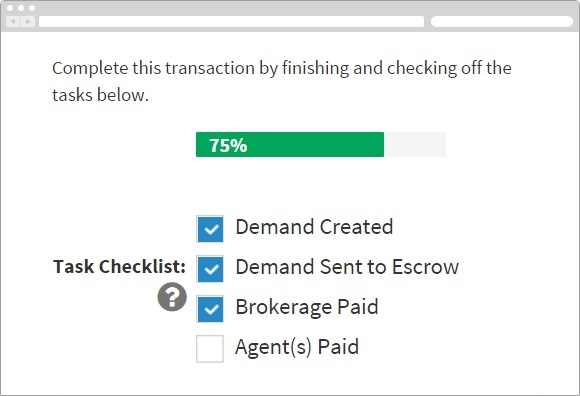 Your transaction management program can handle the escrow process but when you're getting close to the closing date, sync your transaction data (click here for a list of our integration partners) or enter the transaction data into BrokerSumo so you can close out the transaction. 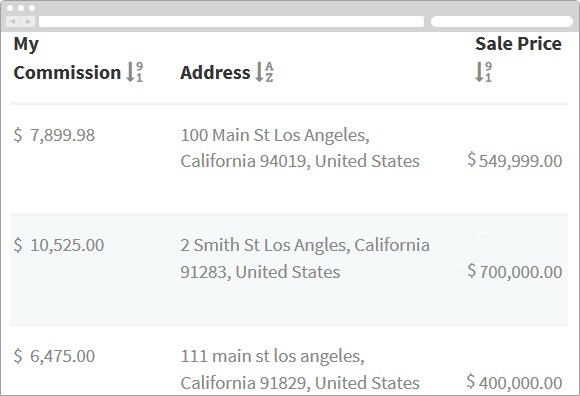 Now that the transaction is in BrokerSumo you can create commision disbursements and automatically calculate your agents commission based on their commission plan. Add any additional credits and debits to the disbursement and send it off to the title company so they can close the deal. 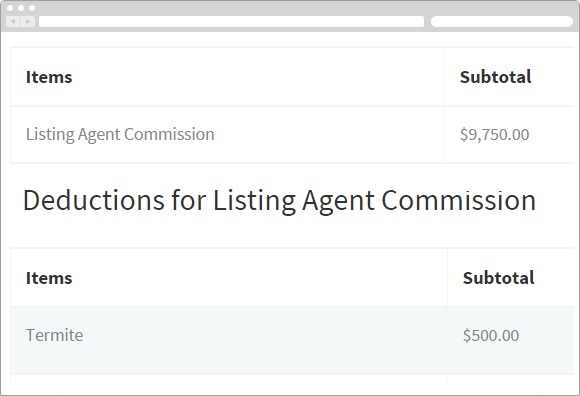 Now that the deal is closed, use our ACH Transfer feature to pay your agents their commissions electronically. No more paper checks! 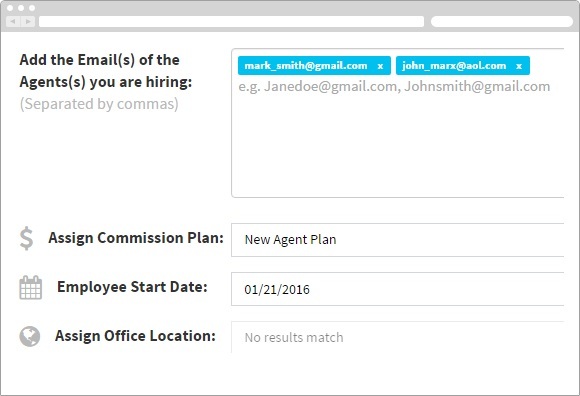 See how BrokerSumo fits into your day to day office operations. 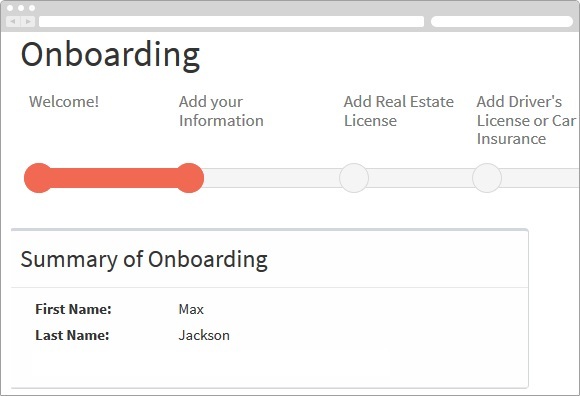 When you hire a new agent, or if you want to add existing agents to BrokerSumo, you can send them an electronic onboarding package that they can complete entirely online, or you can enter their information manually into the system. 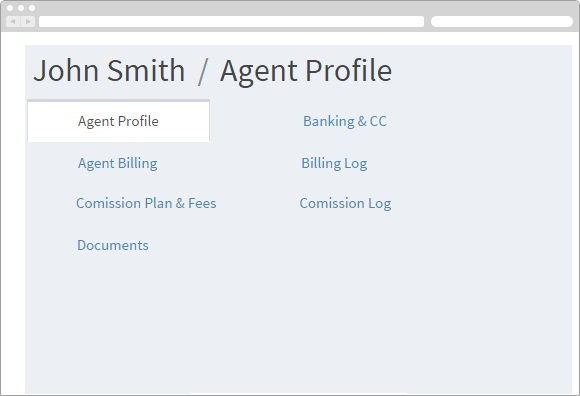 Manage your agents information including their monthly billings (desk fees, techonology fee, etc...) license expiration, commission plan, sales production, banking information, documents and other key details. 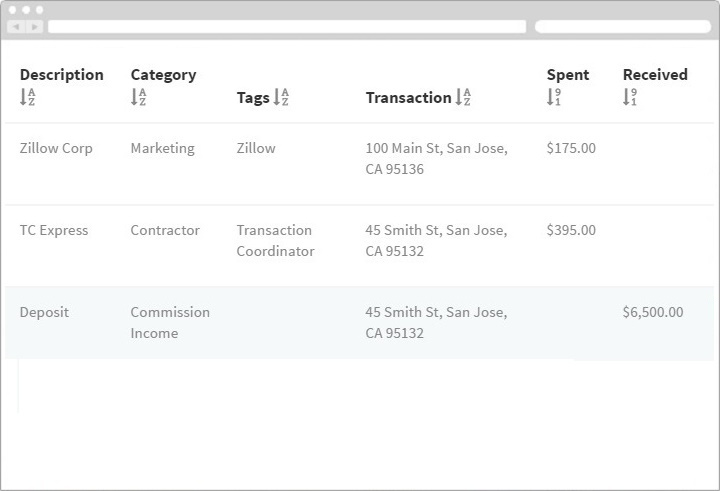 With our agent billing feature you can charge your agents for their monthly fees directly from the platform. 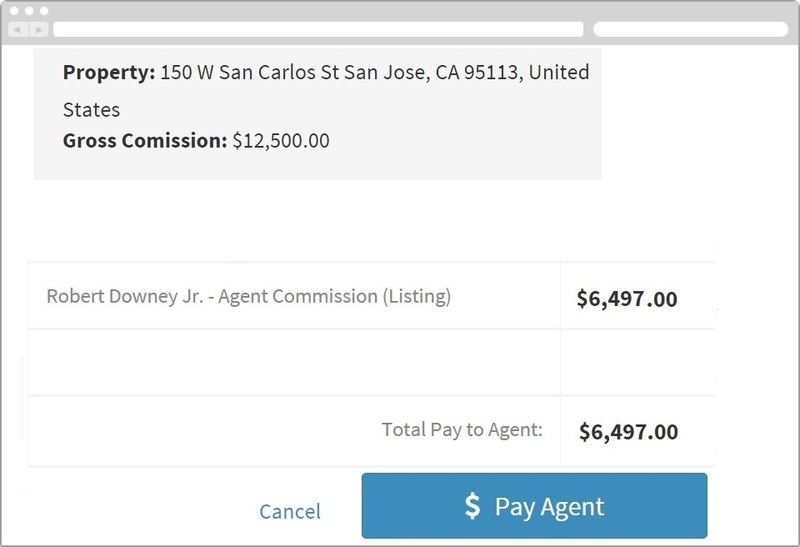 And with our ACH Transfer feature, you can pay your agents commissions electronically. 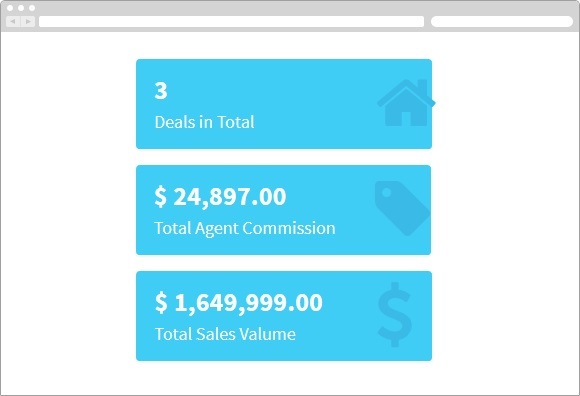 Accurate reporting and analytics showing you exactly how the office is doing, what agents are your top producers, and which agents bring you the most monetary value. 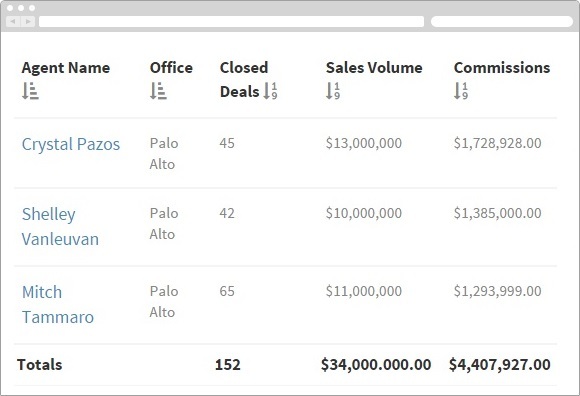 Actionable data that allows you to better manage your office and agents. 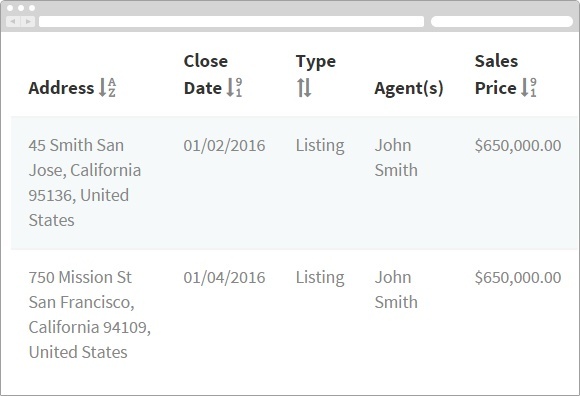 Agents love the agent portal. 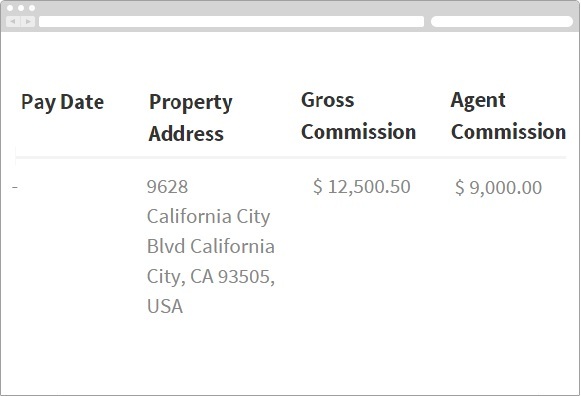 They can manage their transaction pipeline, agent billings, analyze their business and track their commissions. 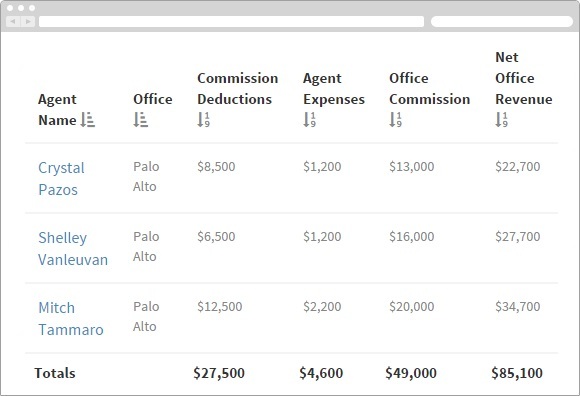 See how BrokerSumo makes your life easier come tax time. 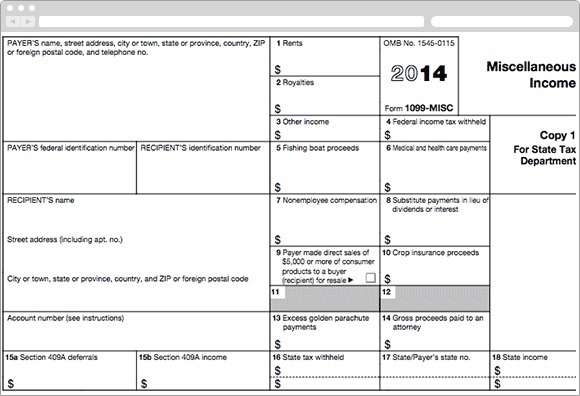 Generate end of year 1099s for your agents and vendors using our 1099 tax portal partnership site.